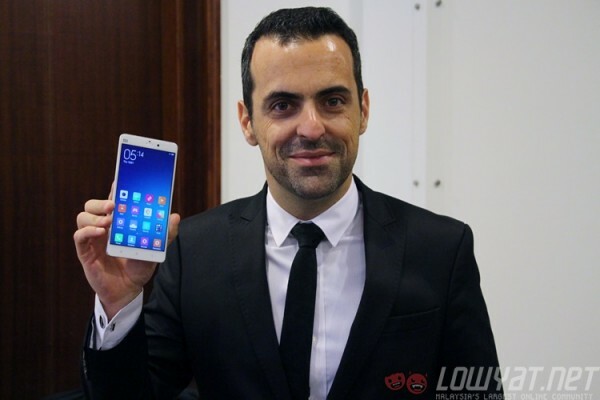 Two New Xiaomi Devices Appear on SIRIM Database – Mi Note & Mi 4 3G Incoming? While Xiaomi is busy preparing for its biggest international event of the year so far in India, it looks like it is also actively working on introducing its latest devices here in Malaysia. Two new devices have appeared in the SIRIM database from Xiaomi, and one of them suspiciously looks like the flagship Mi Note – and a very surprising twist. Given the fact that the SIRIM database does not require specific hardware to be listed but only the communications networks it uses, we can only make educated guesses as to what these models are. The first device appears to be a high-end smartphone, with LTE, dual-SIM support and dual-band WiFi AC radios built in. With such advanced connectivity options, and with few recent models from Xiaomi, our best (and perhaps hopeful) guess is that this is the long-awaited Mi Note phablet, Xiaomi’s flagship international smartphone. On the other hand, there’s a mystery second device that we can’t seem to lay our fingers on. It is also a smartphone, but with only 3G connectivity, single-SIM support and single-band WiFi AC radios. 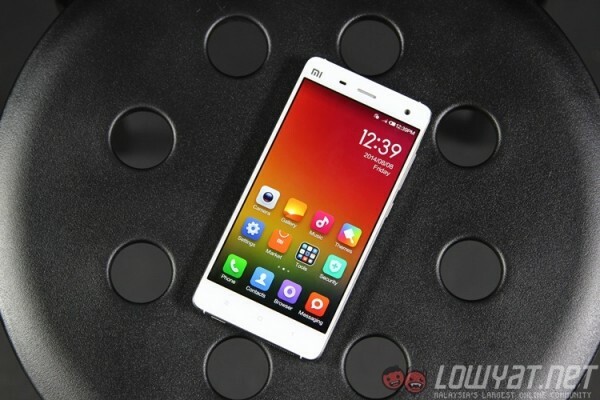 No Xiaomi device in recent times match this description – even the RM449 Redmi 2 sports dual-SIM, dual-LTE connectivity. The only plausible device that matches this description is…the 3G-only Mi 4. Yup, it appears the product that was previously ruled out of coming to the country has just passed its first hurdle into making its way here. A quick check on the model numbers that appear on the database appear to confirm these guesses. The model number 2014215 tallies with the Mi 4, while the other model number, 2015011, appears to be the Mi Note. These model numbers also appear on both Singapore and Indonesia’s certification bodies. Of course, passing certification does not mean a product will enter the market. However, with this hurdle complete, it is likely that Xiaomi will indeed be selling the Mi Note to Malaysia soon – and bring the 3G-only Mi 4 as well, perhaps as a lower-end alternative. Thanks for the tip, @Piratz!